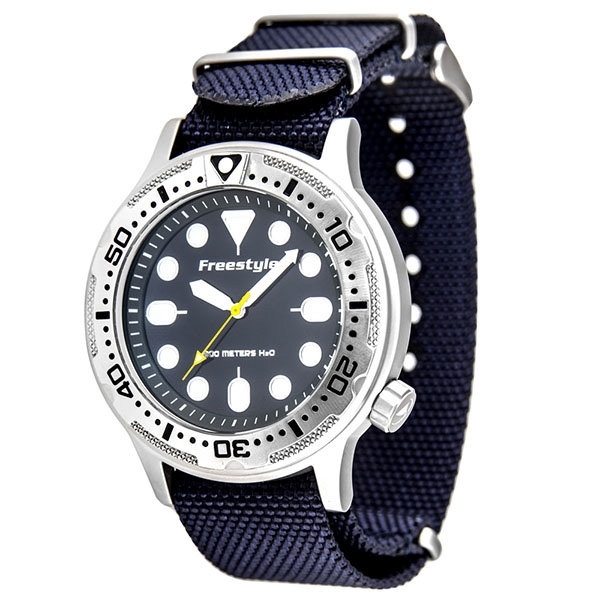 The watch that has some additional functionality related to dives are known as the dive watch. These watches have been around since the 1950s, and these watches are well known for their water resistance. People usually use this kit to monitor their dive time. We know that there are dive computers which can monitor this kind of activities, but many people use these watches as a backup option in case it comes to a computer failure. Not only for scuba diving, these watches are very good and compatible for swimming, skiing, sailing, etc. You need to know Best Dive Watches and which goes with your lifestyle. Stay tuned! You should wear things which are appropriate for yourself and matches your lifestyle. If you're still going to college by foot, then you probably won't need a leather bag. You should do the same thing for a dive watch too. There are many important things to spend money on than buying an expensive dive watch and being able to wear it when you're just starting with your life. Before Buying Dive Watches, you must keep some important things in your mind because, if the watch could not fulfill your necessity after buying, then it would be a total waste of your money. 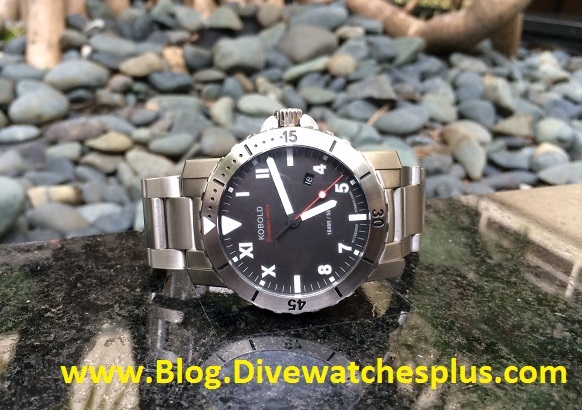 Make sure to keep this pointsin your mind while picking up best dive watches. • When you are about to choose best dive watches, you must consider giving a good look at the water resistance capability of the watch. Almost all the watches claim to have 50m water resistance, which actually means that the watch will be able to handle a hand wash or may be a shower too but when it comes to diving? You should go for 200m-300m water resistant dive watches. It's pretty obvious and common for a dive watch. • As for a diver, he/she has to put a lot of trust in this kit. They will know exactly how much time they have left underwater by watching the reading of the watch, so they have to rely on the tool with their lives. That's why you must look for dive watches with well build acase. There is no compromise when it comes to your life. 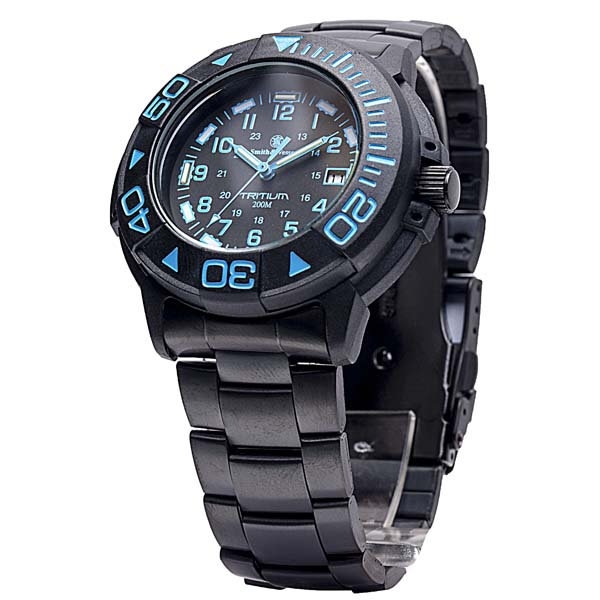 • There are some dive watches that get power from the movement of your body. These watches keep ticking while they are on your wrist. • Is it really important to know how long have you been underwater? While you are underwater, the bezel that is a key component of dive watches, tells exactly how long have you been under the water. Best dive watches have a bezel and these watches usually use illuminated indices which is minute and hour marking, that are easy to read in the dark situation, which is not only helpful but also the most essential thing of a dive watch. 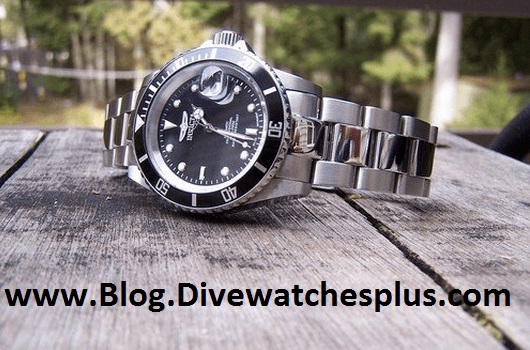 There are a lot of dive watches in the market, one is different from another based on their quality and budget, but which one should you go for? There is going to be a lot of options while buying a dive watch. Firstly, you should decide what features you want in your watch, then you should make a price range. If you are looking forward to using the watch out of the water, there are some in the low budget that looks pretty cool. You can get your watch spending anywhere from 100$ to 1000$. Price will never determine best dive watches but your need and satisfaction.